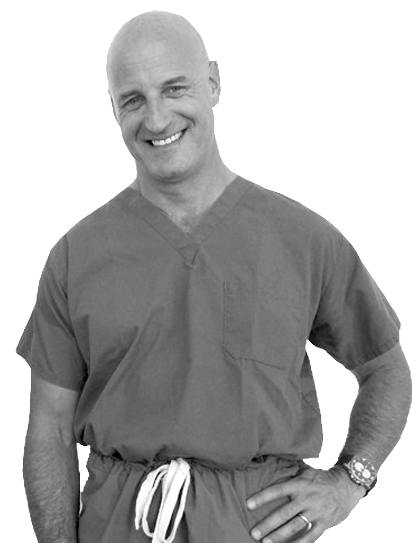 Dr. Winters is a proud member of The Rhinoplasty Society. Reshaping the nose is a common procedure that people of many different ages consider, from teenagers to those who are much older. 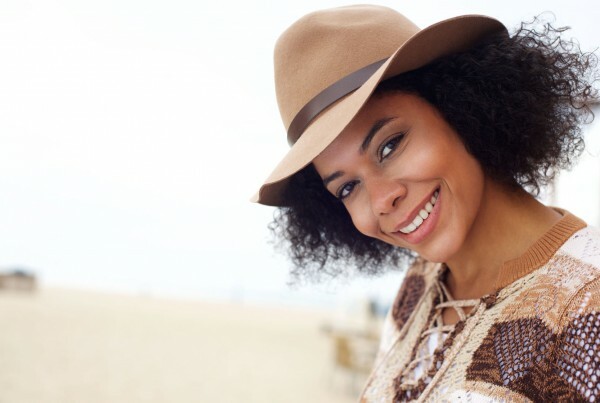 There are a multitude of reasons as to why someone might consider rhinoplasty – whether they suffer from a deviated septum, another nasal deformity or they are unhappy with the appearance of their nose, undergoing nasal surgery requires careful consideration. To be an effective plastic surgeon for nasal surgery, it requires a true understanding of exactly what each patient is hoping to achieve with rhinoplasty and what the anatomy of their nasal issue looks like. The surgeons of Cohen/Winters have the skill, experience and passion for helping patients address their concerns and receive optimal results. Dr. Stephanie Cohen and Dr. Richard Winters specialize in a wide range of aesthetic and reconstructive rhinoplasty procedures. Regardless of concerns and reservations, they’re dedicated to improving every patient’s quality of life. Primary rhinoplasty is considered to change the size, shape and orientation of the nose. Often referred to as a nose job, nose surgery and nasal surgery, primary rhinoplasty can improve the appearance and function of a nose. Primary rhinoplasty can also help alleviate functional problems with the physical performance of the nose such as a deviated septum. Dr. Cohen and Dr. Winters are the premier rhinoplasty surgeons of Bergen County and are dedicated to helping each and every patient. Reconstructive or tertiary rhinoplasty is often a more complex surgery that addresses a multitude of variables to obtain desired results for patients. Tertiary rhinoplasty is the name given to a patient’s third or more nasal procedure geared at correcting issues that are a result of prior ineffective surgeries, trauma or tumor surgery. These rhinoplasties usually require difficult manipulations, multiple stages and/or tissue grafting for proper results. Dr. Cohen and Dr. Winters are dedicated reconstructive rhinoplasty plastic surgeons in NJ who are experienced at helping patients finally achieve the results they have been seeking. Often times when patients seek a revision rhinoplasty in NJ it is because the results from their original surgery did not meet their expectations. This could be because the surgery affected the functionality of the nose or the initial rhinoplasty was too drastic or inadequate in addressing their aesthetic goals. Whatever the case may be, Doctors Cohen and Winters are dedicated revision rhinoplasty surgeons who are committed to helping patients achieve the nose they have always wanted. Nasal airway obstruction may be the result of nasal trauma, a congenital defect, previous rhinoplasty or even a combination of these factors. Functional rhinoplasty can correct the nasal structures to restore these functions while improving the aesthetics of the nose. A deviated septum, enlarged turbinates and inadequate internal/external nasal valves are common issues addressed by functional rhinoplasty. Doctors Cohen and Winters are highly skilled Bergen County plastic surgeons that excel at fixing deviated septums as well as a host of other nasal defects contributing to a patient’s functional nasal airway obstruction. The nose can be the focus of much attention, and as a result teenagers who are dissatisfied with their noses often become preoccupied by the appearance of their noses. Rhinoplasty may be suitable for some teens at an age depending upon their skeletal, emotional and psychological maturity. 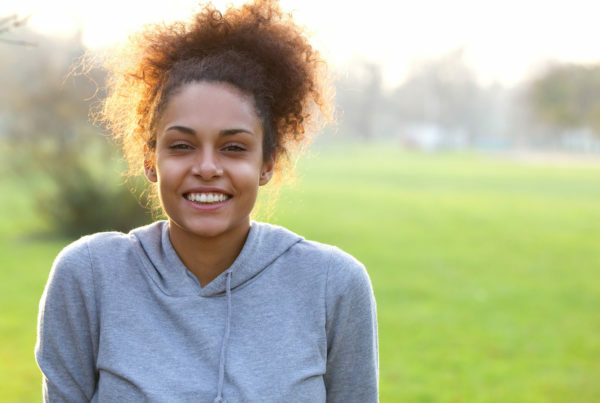 Teens may consider nasal surgery to alleviate issues with the nose that are the result of genetics, nasal trauma, congenital defects or a combination of these factors. With the help of an experienced NJ plastic surgeon and consideration from their parents, teenage rhinoplasty can often be entertained as a reasonable option to address a multitude of nasal problems. >> Meet Rick and Stephanie.